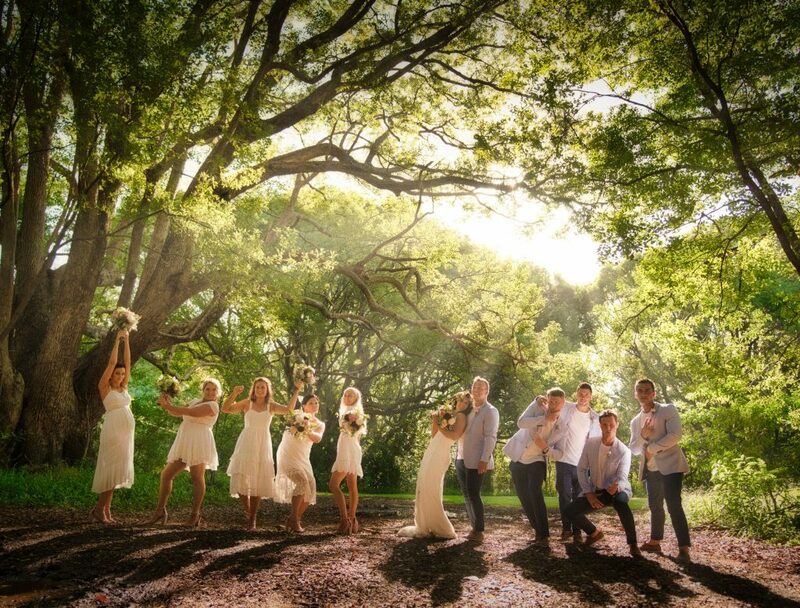 A stunning wedding day filmed at Fig Tree Restaurant Byron Bay. 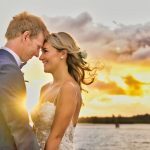 Jo & Jack were a great couple who had traveled up from Melbourne for their destination wedding in Byron Bay. It was a beautiful day if not a little on the warm side, but that only helped the drinks go down that little bit easier. 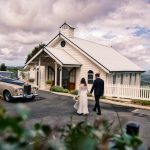 Jo had all of her wedding guest shuttled in to Fig Tree Restaurant from the town center using the double Decker buses from Magic Bus in Byron Bay. You could tell from the looks on the guests faces when they arrived that they were very impressed with the venue. Preforming live music during the day was Tim & Lisa Their music was great and they helped set the mood. From the ceremony entrance to late into the evening their performance couldn’t be faltered.